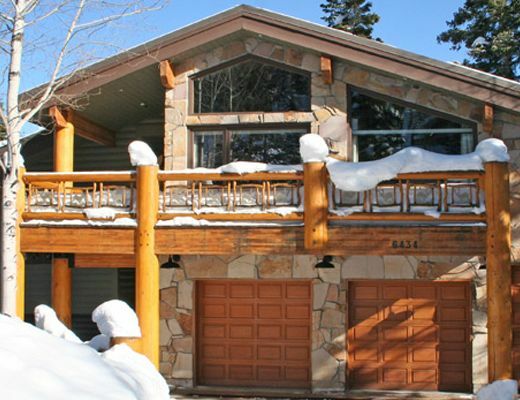 The Laughing Ranch is a ski-in/ski-out private home located in the exclusive Evergreen subdivision in the Silver Lake area of Deer Valley Resort. 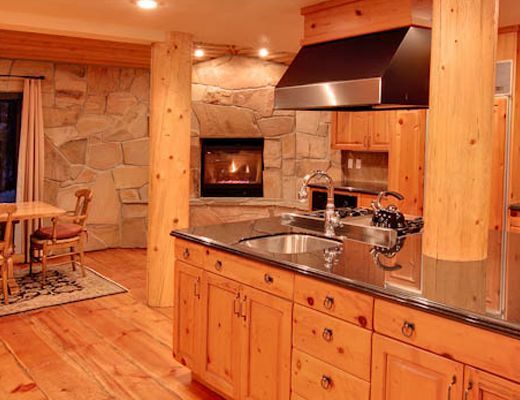 Ski-in/ski-out access leads to the "Last Chance" intermediate ski run, making it the perfect retreat for families. 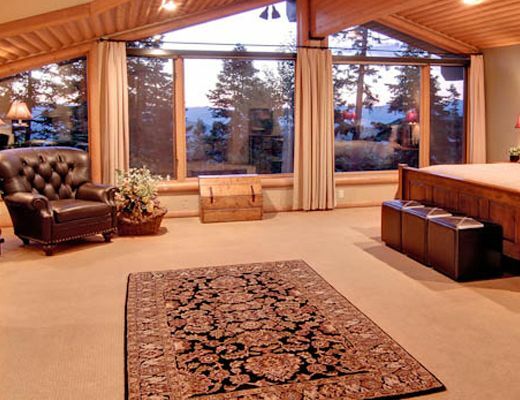 With 5 bedrooms, 5 1/2 baths and 2 master suites, this 6,040 square-foot home sleeps 14 people, easily accommodating large families or friends traveling together. 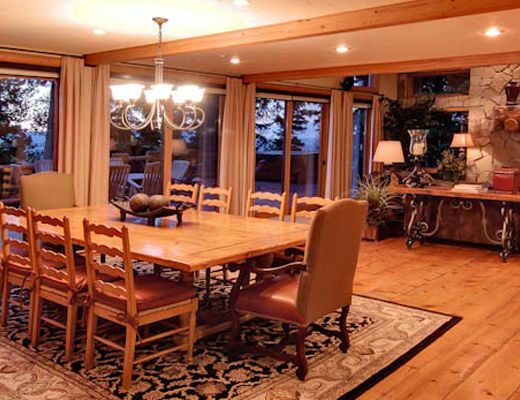 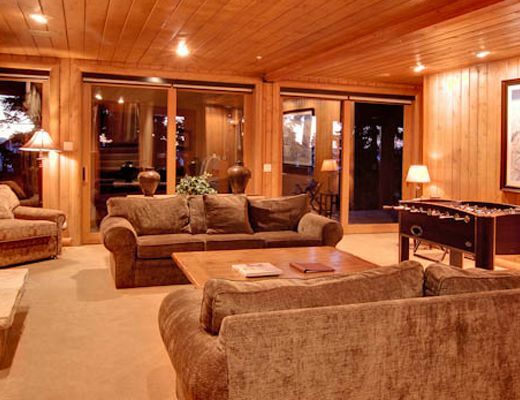 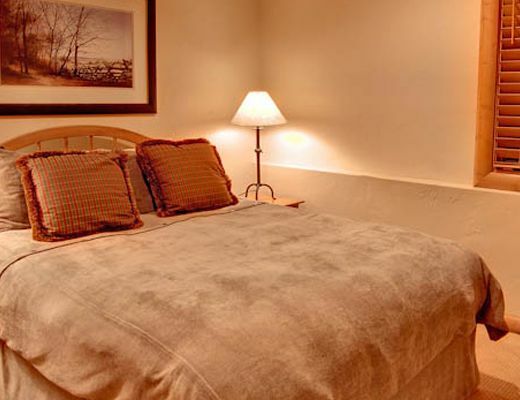 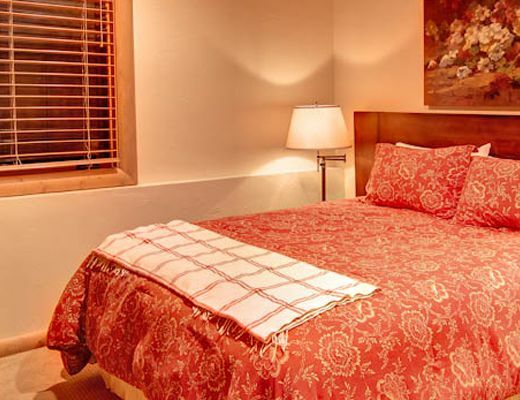 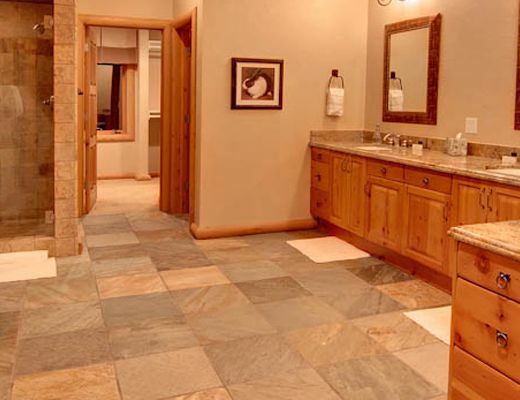 Recently remodeled, The Laughing Ranch offers the finest in Mountain Interior Design, including an expansive deck and balcony area for those who want to relax, laugh or entertain. 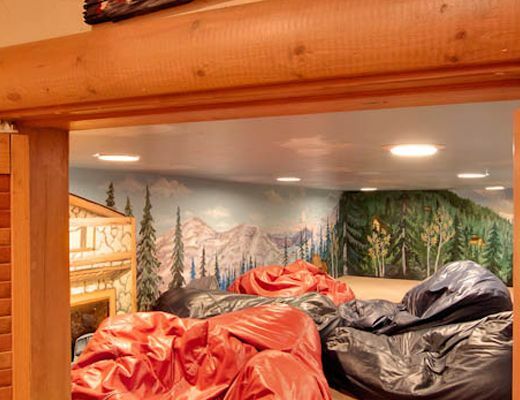 Kids will love the unique "Kids Only" room, where children are welcome and adults are prohibited. 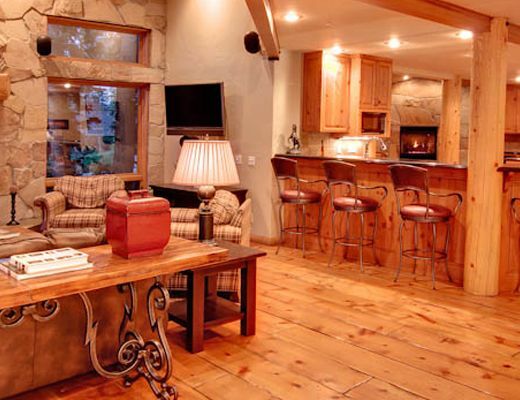 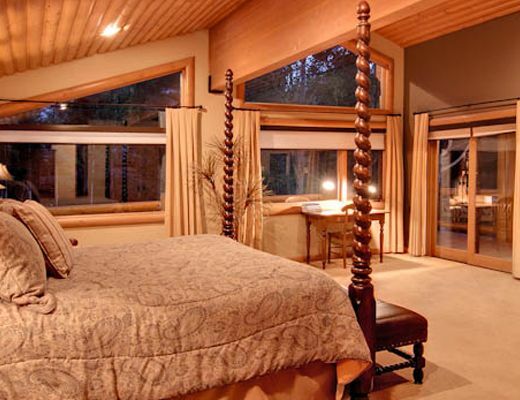 The Laughing Ranch is sure to provide a once-in-a-lifetime Deer Valley vacation.